Yeti coolers were born out of frustration with cheap coolers and over-engineered to stand just about anything. Now Yeti is the gold standard of outdoor coolers, with legendary toughness and ice retention. And that same over-engineering is applied to all Yeti products. 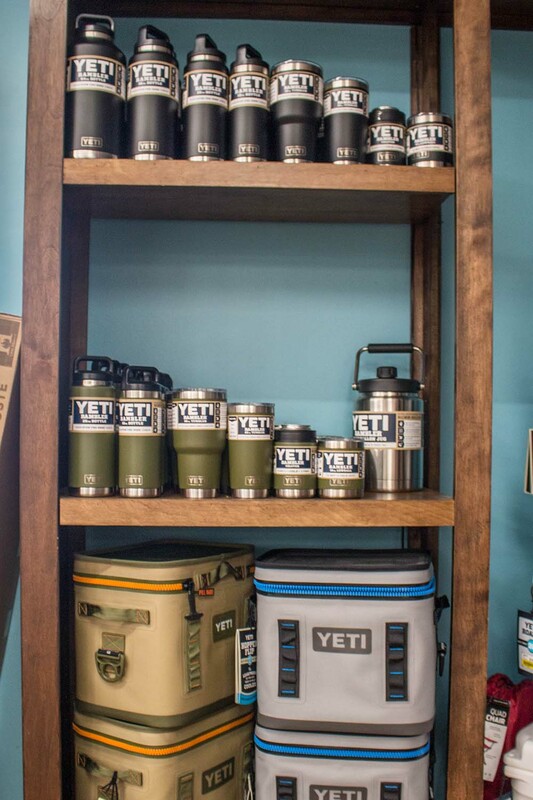 From coolers to cups to bottles, all Yeti products are designed to keep your stuff cold.